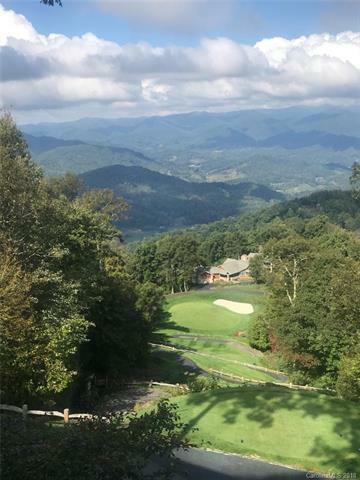 114 Slickrock Road C-4, Burnsville, NC 28714 (#3423422) :: Robert Greene Real Estate, Inc. 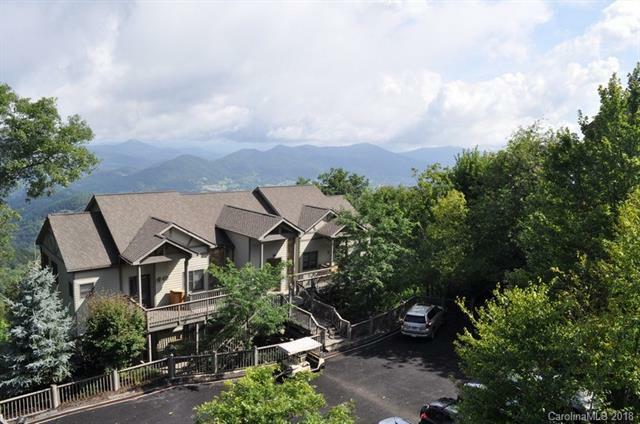 This 3 bed/3 bath condominium has the luxury of a custom home with a kitchen area that is great for entertaining. 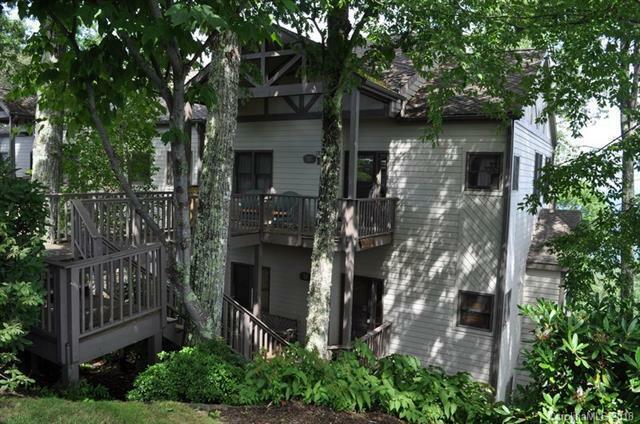 The master has been moved to the lower level with a spacious bathroom with heated floors. 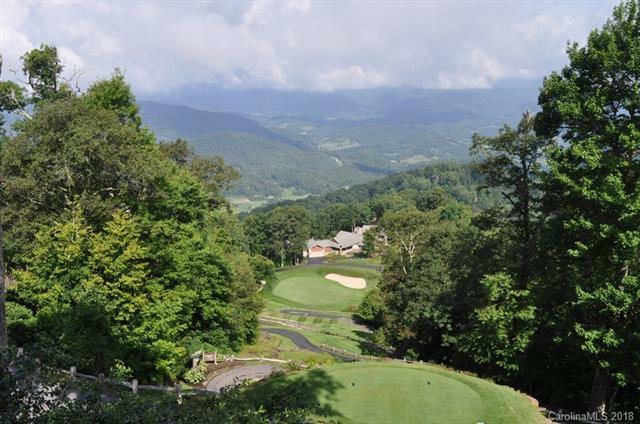 Three decks looking out to the signature golf hole #10 along with long range mountain views gives you great outdoor living space. Within walking distance of most of the amenities at the club and average summer temps in the 70's. Unit is being sold furnished with some exclusions.